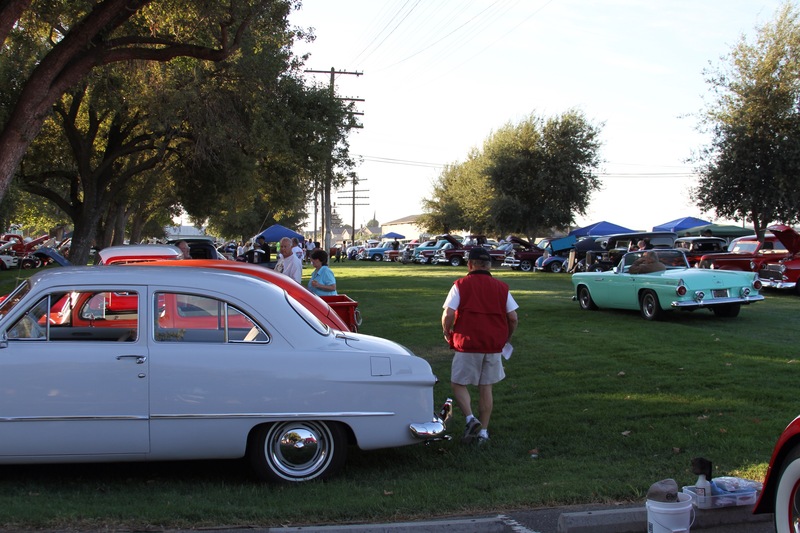 Saturday, September 12, 2015 the ESCALON Lions Club will present their 22nd Annual Autumn Car Cruise. All proceeds benefit the Escalon Lions High School Scholarship Fund. 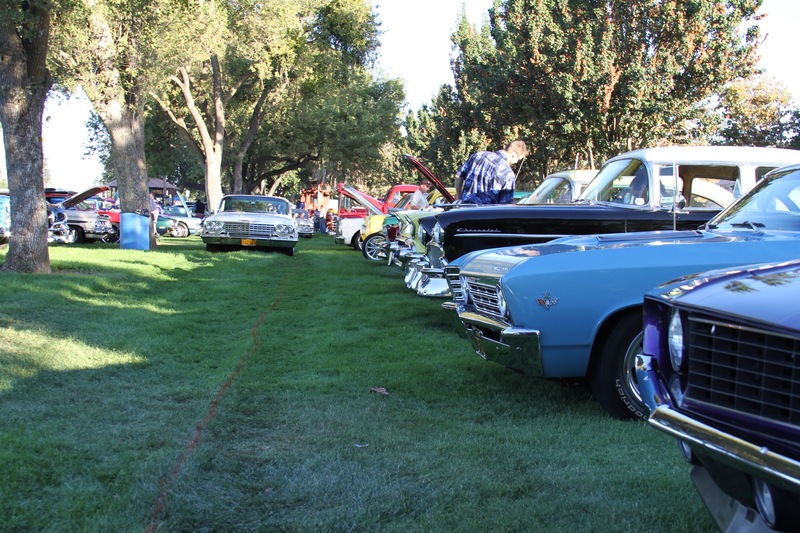 The Event features include a breakfast at the Grange Hall (7:00am – 10:30am); Car Show; Car Judging; Lunch; Music; Vendors; and an afternoon fashion show. There will also be Raffles and drawings throughout the day. REGISTRATION IS 8am-12:00pm. 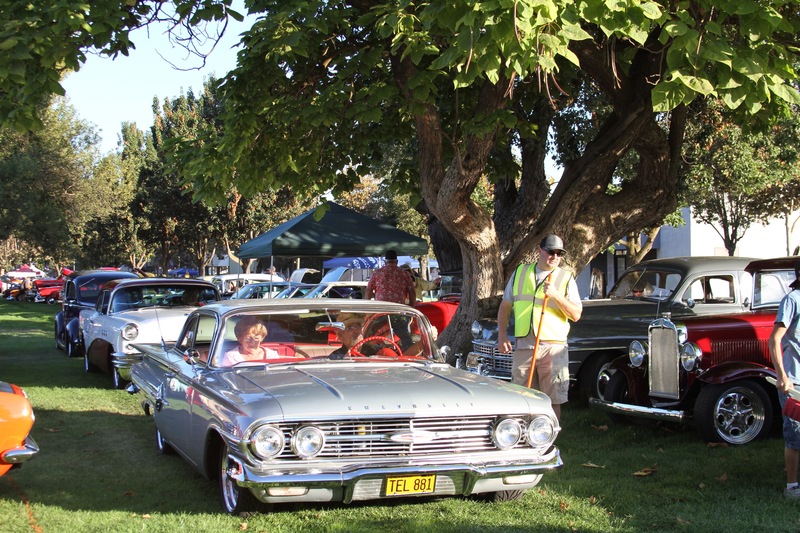 ~ SHOW & SHINE IS 8AM-2PM ~ CAR JUDGING 11:00AM-1:00PM. FOR MORE INFORMATION OR TO FIND OUT HOW TO PARTICIPATE, CALL JOHN SALVIN AT (209)838-7077. Previous Previous post: ESCALON – DRIVER MISTAKES TRAIN TRACKS FOR ROADWAY. Next Next post: ESCALON – 9-11 MOMENT OF SILENCE AND PRAYER – 2015 – IN MEMORY – BRENT W. LAYTON. 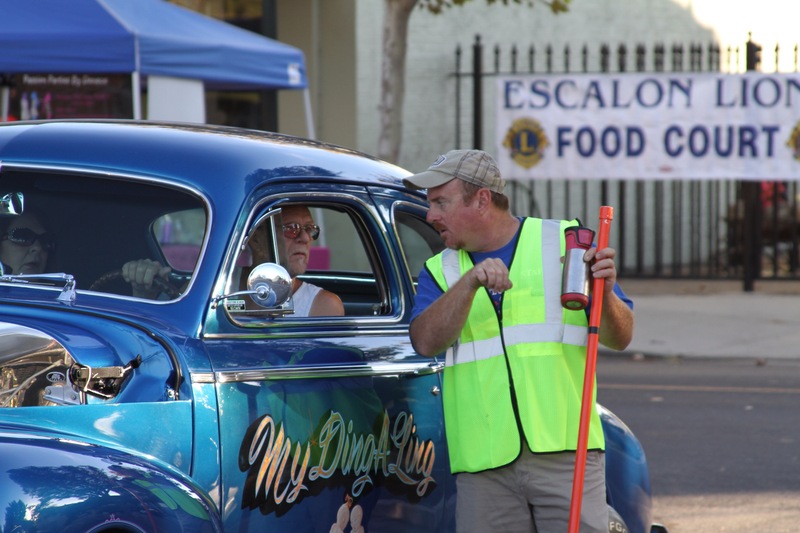 WeEscalon ESCALON’S 22ND ANNUAL AUTUMN CAR CRUISE ON MAIN STREET.